Abstract: Foreign consumers’ recognition of “Made in China” has been strengthened, but it is still not fully consistent with the quality and level of Chinese products. Consumers in Asia-Pacific region have higher recognition of “Made in China” than those in Europe, America, and Japan. Younger generation outside China, and consumers from areas with more Chinese people or from immigrant countries are more willing to use Chinese products. The international image of “Made in China” for products of consumer electronics and home appliance is higher than that of food, beverage, pharmaceutical and clothing. Foreign consumers’ view on “Made in China” is mainly influenced by comment from their local media and other users. 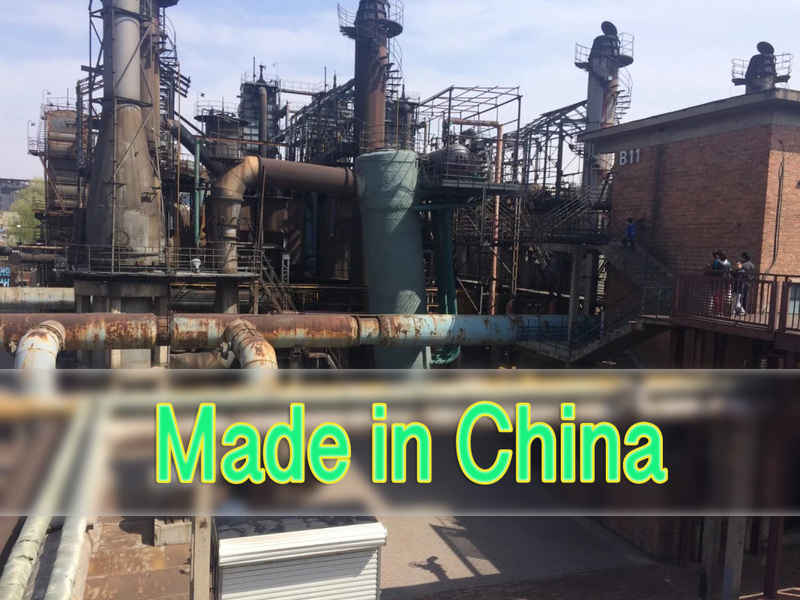 The following measures need to be taken to enhance the global recognition of “Made in China” products. Led by the domestic think tanks, we need to cooperate with well-known foreign research institutions to carry out a global consumer recognition survey on “Made in China”; furthermore, we should work with the mainstream media from various countries to enhance foreign consumers’ recognition through multilingual communication; lastly, we should promote the international image of “Made in China” with the support of foreign brands and markets as well.